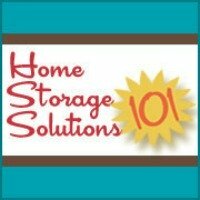 If you are looking for additional storage in your living or family room, and also would like to add another piece of furniture for sitting or putting up your feet, this piece may be just what you are looking for. This is actually a large square storage space, with lots of room for quilts and blankets, small toys, pillows, magazines and books, video games, or whatever else you might want to store in there. 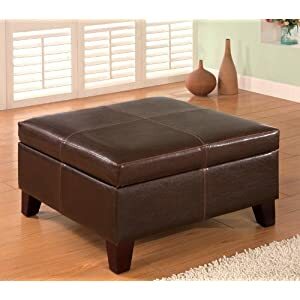 I like this storage solution, because it serves two purposes at once, furniture and storage, making this ottoman a good value.